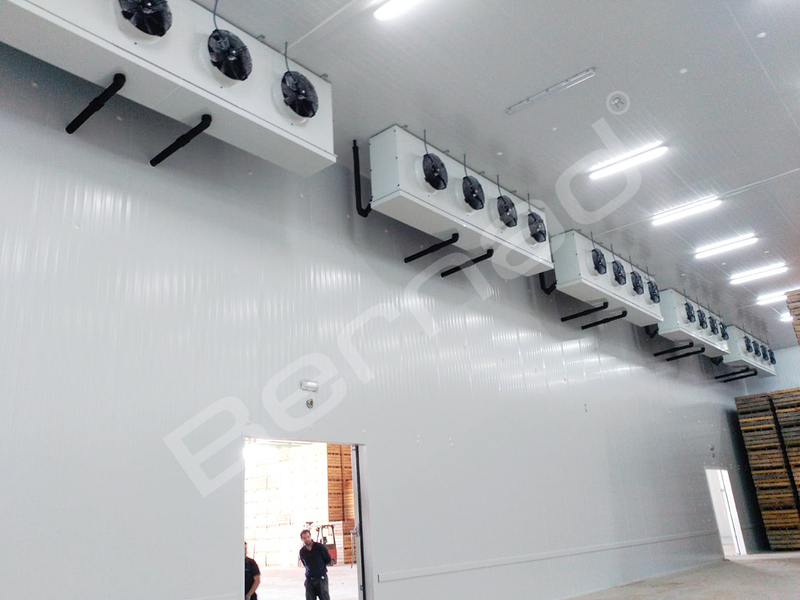 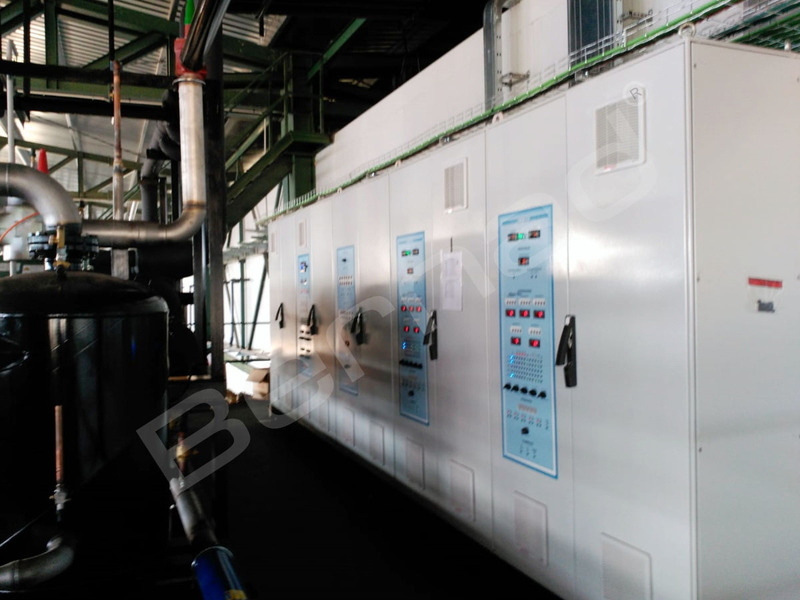 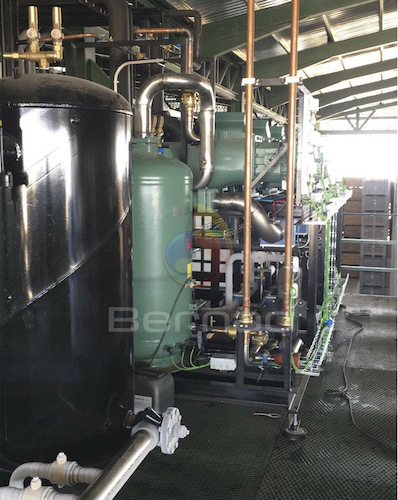 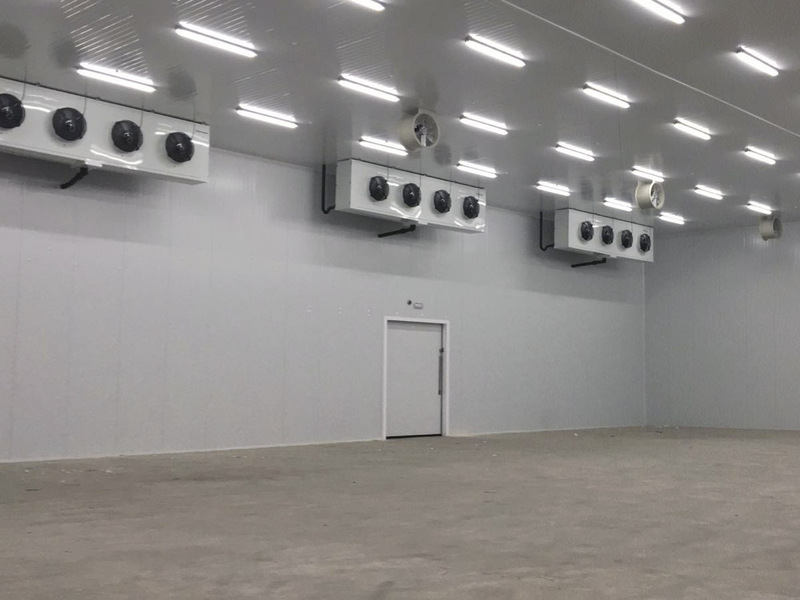 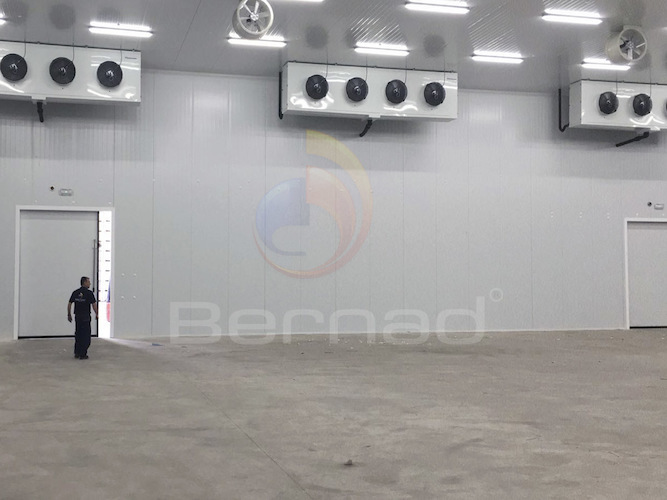 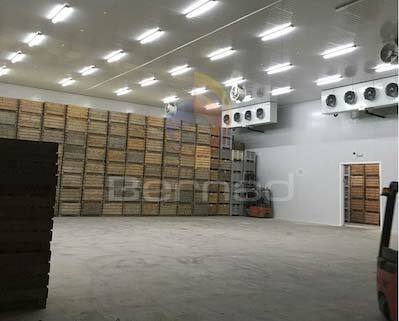 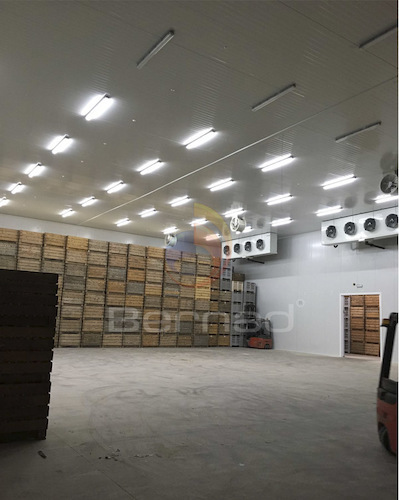 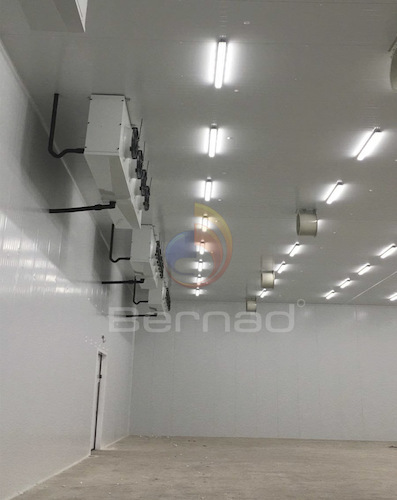 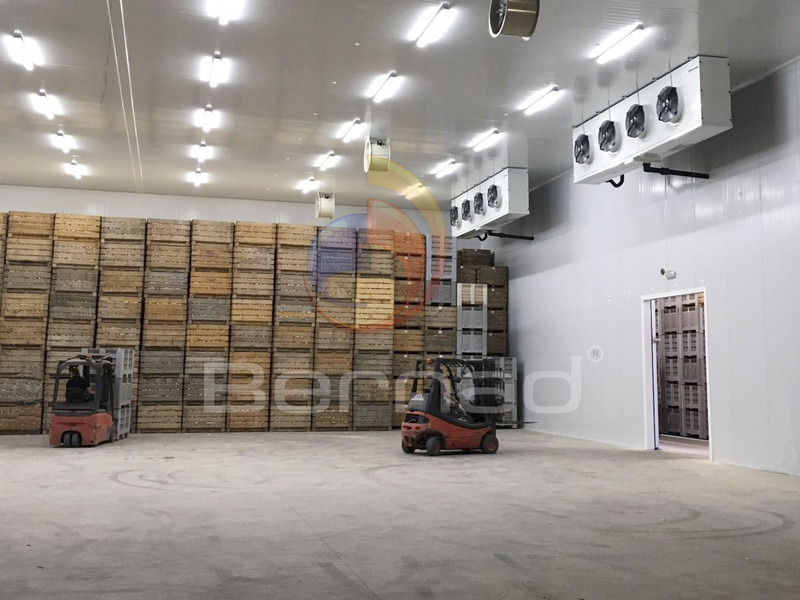 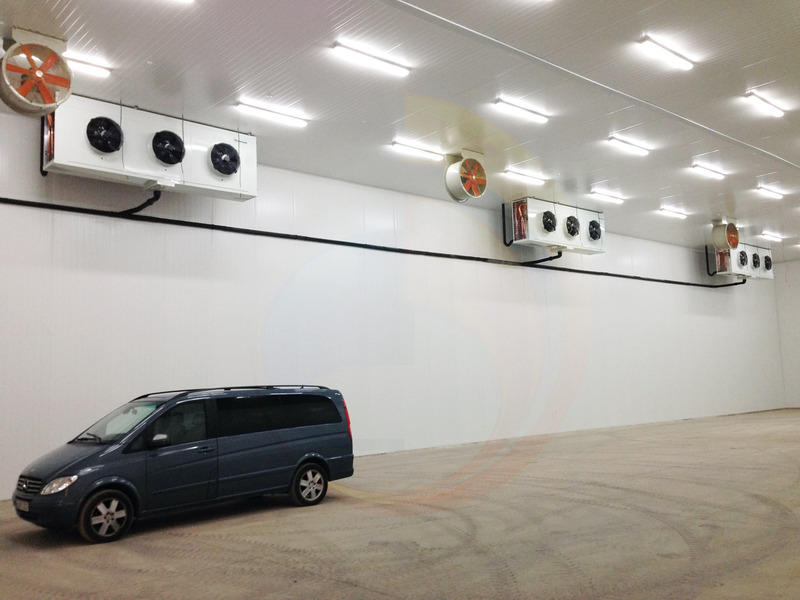 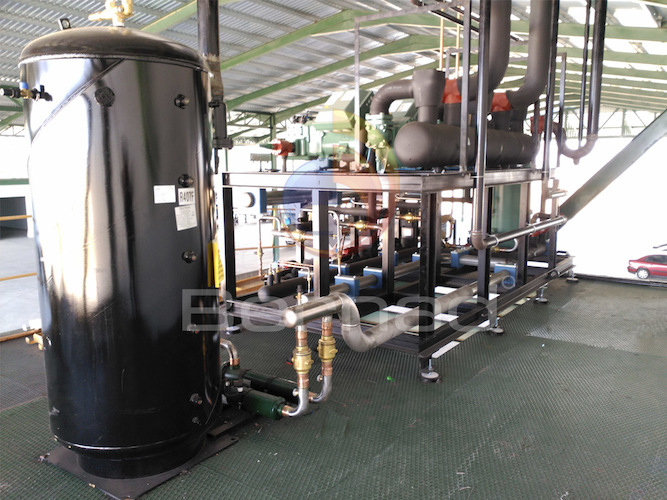 Ferroice coolant installation, Company specialized to rent coolant rooms for the agricultural industry. 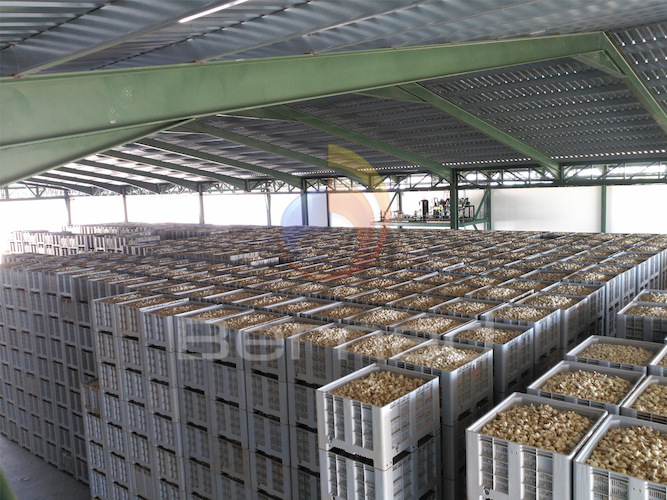 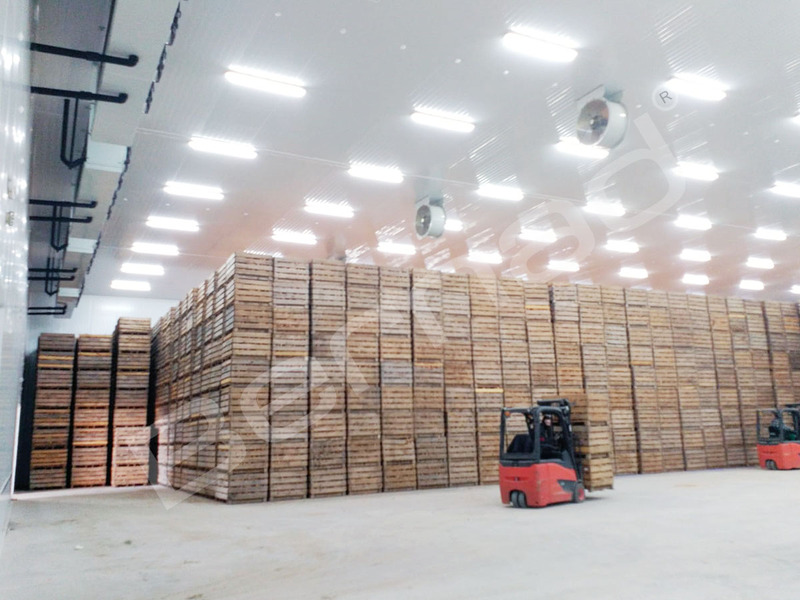 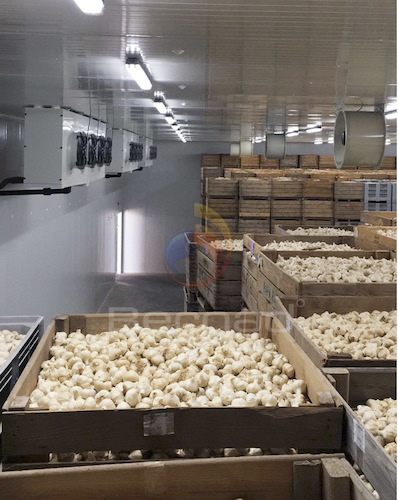 More than 160.000 m3 of conservation rooms with capacity for more than 55 million kg of products such as garlic, onion or potato. 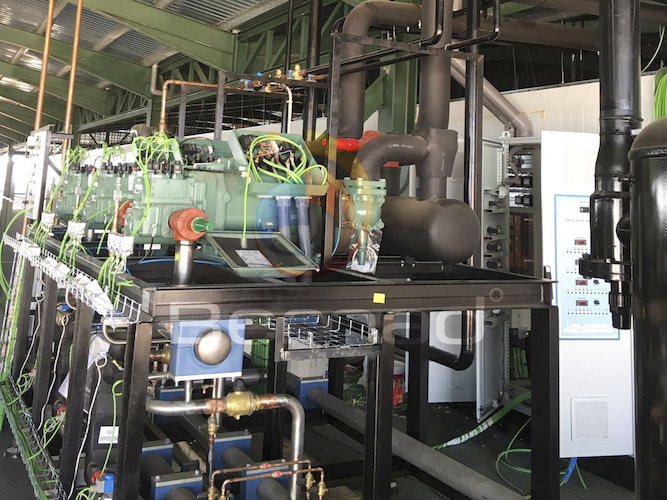 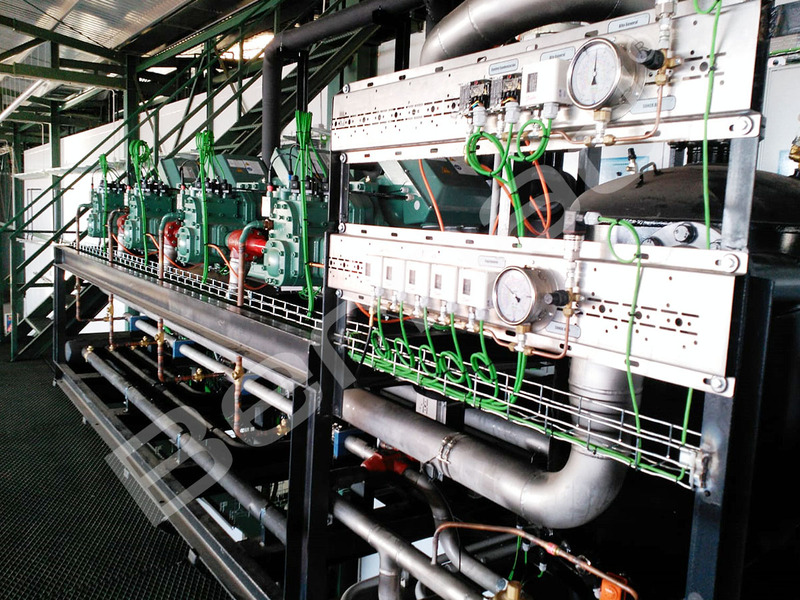 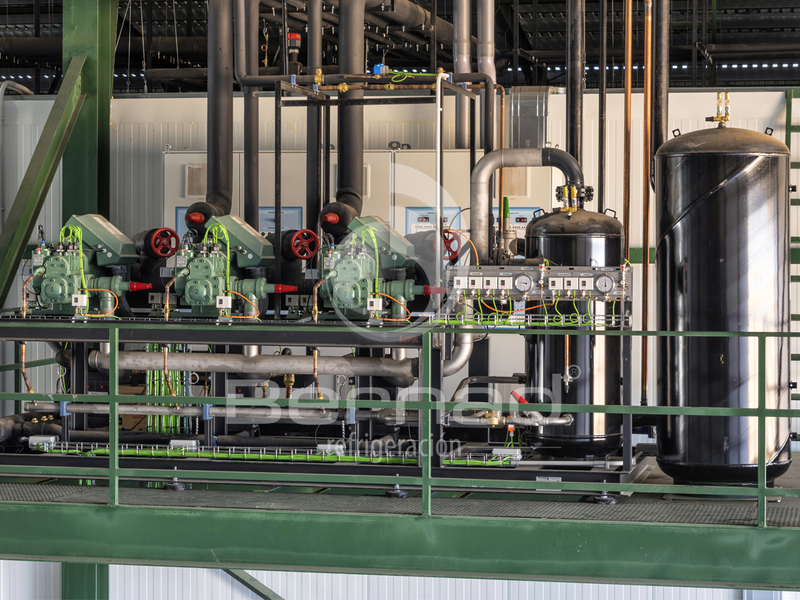 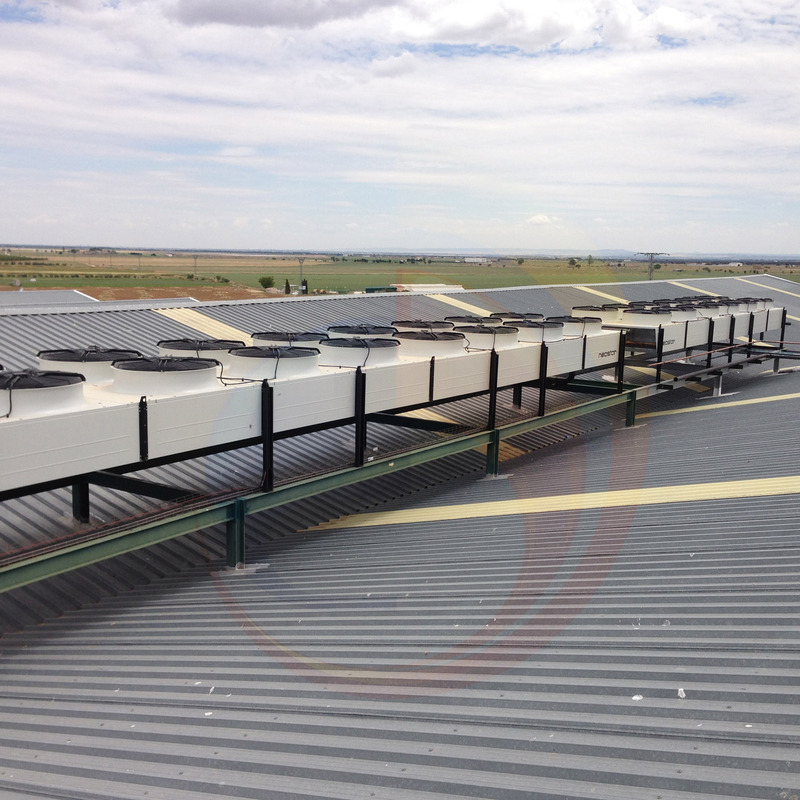 Installations with high performance engines to reduce coolant time, as well as modern systems to control that products are always in the best conditions.